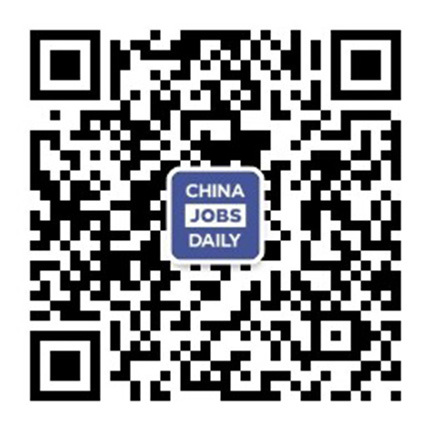 8 jobs found on China Jobs Daily. Innovation Editor with an independent media platform. Applicants must have at least one year of editorial experience at a comparable publication. The position is based in Beijing, Shanghai and Shenzhen. Write clear, compelling, and on-brand product descriptions for apparel and accessories and our wholesale partners’ sites. Regularly communicate with Design, Production, and Merchandising to ensure copy is accurate and informative.Attend showroom walkthroughs, line reviews, and design meetings to bolster product descriptions etc. We are currently seeking responsible, hardworking, and ambitious interns to join our international team in Beijing. This role is perfect for those seeking a career in a business-related field in an international environment. If you consider yourself to be highly motivated, tenacious and adaptable to new ways of working then this is the right challenge for you. Posted 16 days ago by Duxes Information&Technology PLC. Working with other marketing team members and cooperating with project developers; Writing press releases, newsletters, profile articles, and other marketing materials etc. We are looking for experienced Native Editors to work on different types of documentation, including but not limited to marketing, technical, and training materials.